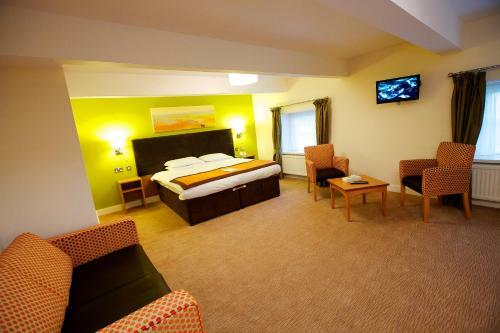 Lord Nelson, Milford Haven, Pembrokeshire hotels with instant confirmed online booking. We have Hotels throughout Pembrokeshire , Wales . Accommodation near all the attractions, places to see and things to do.......You are able to make an instant secure confirmed online booking. We also offer information on Airports, and travel and tourist information. Situated in historical Milford Haven, The Lord Nelson features a popular bar and traditional restaurant. Set in a grand period property, Milford Haven Railway Station is a 5-minute walk away. 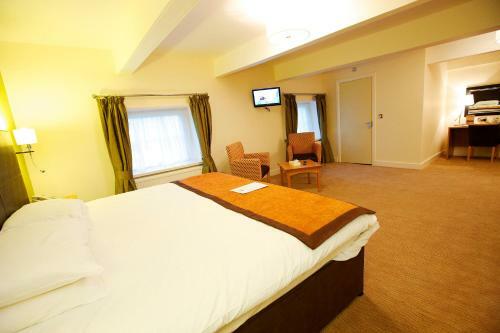 Once visited by Lord Nelson, the pub has cosy bedrooms with free Wi-Fi and satellite TV. 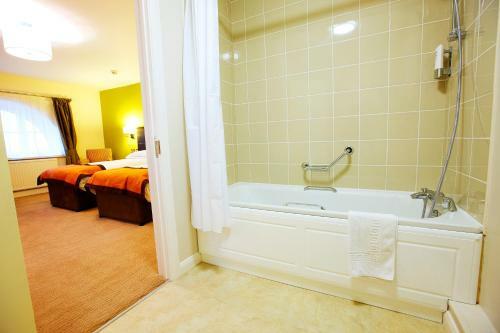 All rooms have an en suite bathroom, tea and coffee facilities and a telephone. Some rooms have views towards St George’s Channel. The restaurant serves an international menu featuring traditional pub favourites. The bar offers a range of real cask ales and beverages, and there is also a beer garden with ample seating for al fresco dining. 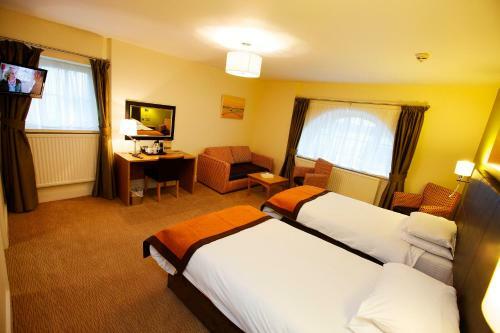 With free onsite parking, The Lord Nelson Hotel is just a 5-minute drive from the Pembrokeshire Coast National Park, which features beautiful sandy beaches and scenic countryside. Pembroke Dock is 15 minutes’ drive away, offering ferries to Rosslare. At weekends, breakfast is served between 08:00 and 10:00. The Lord Nelson does not accept payment made by American Express cards.